Even if you do all that you can to make sure that your sewer lines are well taken care of, there can be some issues that are beyond your control at your home or commercial space. You can count on our team of professionals at Schleg Valley Construction to get the job done for you in a timely manner once you hire us for your sewer installation & repair service in Lynnwood. Because the responsibility for the connection to your local sewer and water lines will start at the meter, you need to be sure that all of the lines on your property are installed properly and then repaired whenever necessary. For any jobs such as these, it will always be crucial that you work with a professional that has the training and certifications that are necessary. 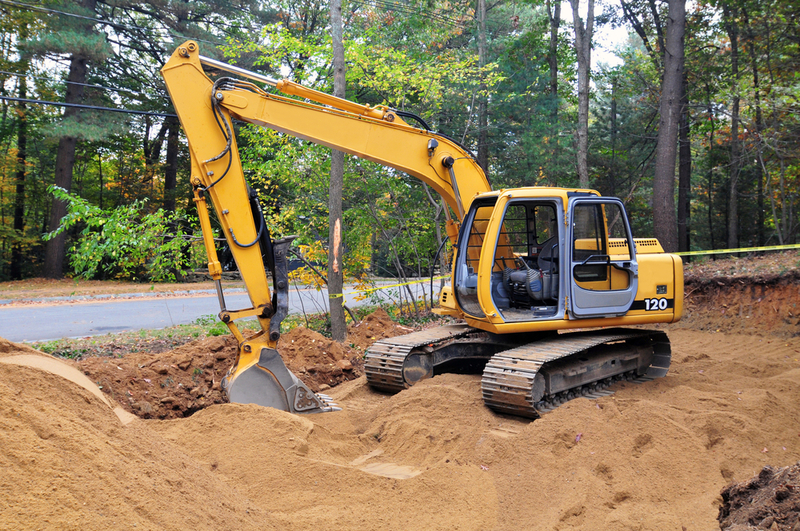 Schleg Valley Construction has skilled and friendly technicians that will work hard to take care of your sewer and water lines while making sure that there is minimal disruption to your property and whatever landscaping that you have in place. If you are in need of sewer installation & repair service in Lynnwood, call Schleg Valley Construction at (425)312-6750 for more information.